I appreciated the ease in ordering a bouquet, as well as the many options available. It would’ve been nice to receive a photo of the flowers that were ultimately delivered. There is also no way to know if the recipient received their flowers. Thankfully, my friend told me she got them. I would like to give a higher rating, but found this to be frustrating. Above and beyond my expectations! The arrangement was stunning and unique. So happy I found this place! Worth every penny! I ordered these flowers for my friend’s Birthday. She lives in LA, and I live in the UK. They were delivered on time and very well presented. My friend said the flowers are so beautiful and fresh even since 8 days ago! Very happy customer and friend! 🙂 Thank you Urban Florist. I ordered a bouquet for my father’s birthday. He’s never received flowers before, so he was both surprised and pleased. The designers choice arrangement was glorious and the customer service was top notch. This was my first experience with Urban Florist and I’ll definitely use them again. I ordered an arrangement for my father for his birthday and it was stunning. The flowers were so fresh and lasted for over a week. I have ordered several arrangements and am always delighted but this was a first for my Dad and I am glad to say he very much enjoyed receiving such a bright and lovely delivery on his day. So unusual and special! A hit all around and we’ve received many comments on its beauty. Thank you! Couldn’t believe the absolutely gorgeous flowers received for such a reasonable price. I live in Mass. and my friend lives in L.A. It’s always a bit iffy using a florist you’ve never used before, but based on other reviews I took a gamble and used Urban Florist. They are now my go-to for flowers! My friend sent me a picture of the bouquet she received and it was beyond my expectations. Ordered flowers to be delivered the next day late the night before. Wrote down notes of what her favorite flowers are and they delivered a beautiful arrangement with that information. Also noted if they can deliver around noon the next day and the flowers arrived right around that time frame. I also placed an order before and had to cancel a few days prior. The cancellation/ refund process was hassle free. Will use them again for sure! I’m SO happy that I found Urban Florist in a Google search for florists in LA. I have placed two orders (from Canada) over the past year for a relative living in LA and she has been thrilled with both. The arrangements are beautiful! My recipient sent me a picture of the arrangement and they were beautiful! They don’t skimp on flowers or use cheap fillers like some other floral shops. They also paid attention to my note to use more of one specific color where possible. Would definitely use Urban Florist again! Outstanding arrangement! I live in DC and I was trying to order fresh flowers for a friend in LA. Urban Florist 100% did an amazing job! Ordered this bouquet for same day delivery for a friend’s 30th birthday – it was beautiful and so grateful it was delivered by the COB. I submitted an order at 11 am for same day delivery and they were on my girlfriend’s desk by 2 pm. 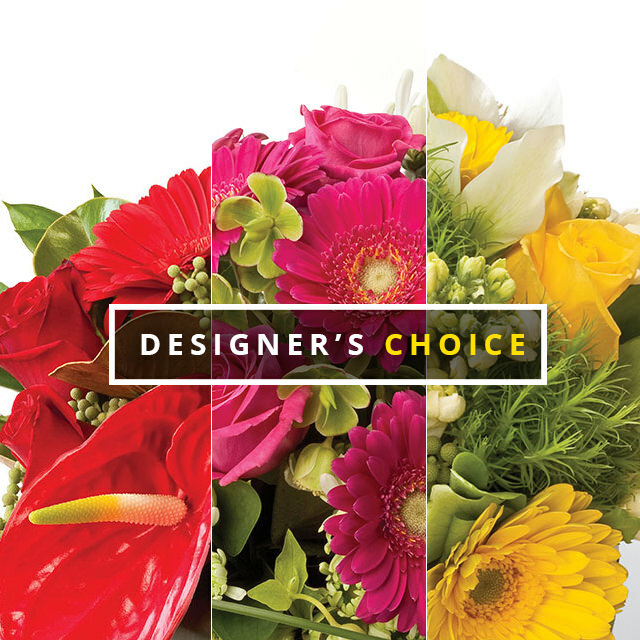 I went with the designer’s choice as i didn’t know what to choose from all of their options and Urban Florist made a wonderful bouquet that she absolutely loved! I ordered these flowers after noon on the same day as I’d wanted them sent, but on the on-line form I mistakenly clicked on the next day. Within five minutes I received a call from Urban Florist, checking to see if I wanted same-day delivery. Very thoughtful, and my friends raved about the flowers received (just a few hours later)! We order these flowers for a very special client of ours that was in the hospital recovering from surgery. The flowers were delivered promptly and our client sent us a picture of the beautiful arrangement. It was very a very easy process and we got exactly what was presented. 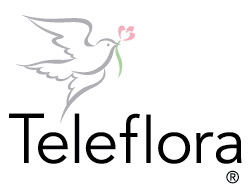 We will not hesitate to use Urban Florist for our flower purchases. Thank you! Referred to Urban Florist through my local florist in AZ (as I needed to send flowers to an employee in CA). I submitted the order last minute on mothers day weekend and they still arrived on time and the employee said they were beautiful! So pleased with the service! Gorgeous! I had heard good things about Urban Florist so I ordered this bouquet for my sister in law. She loved them. When she sent me the photo, I was sorry that I don’t live in LA myself. I would order from them for myself all the time. They did an amazing job.